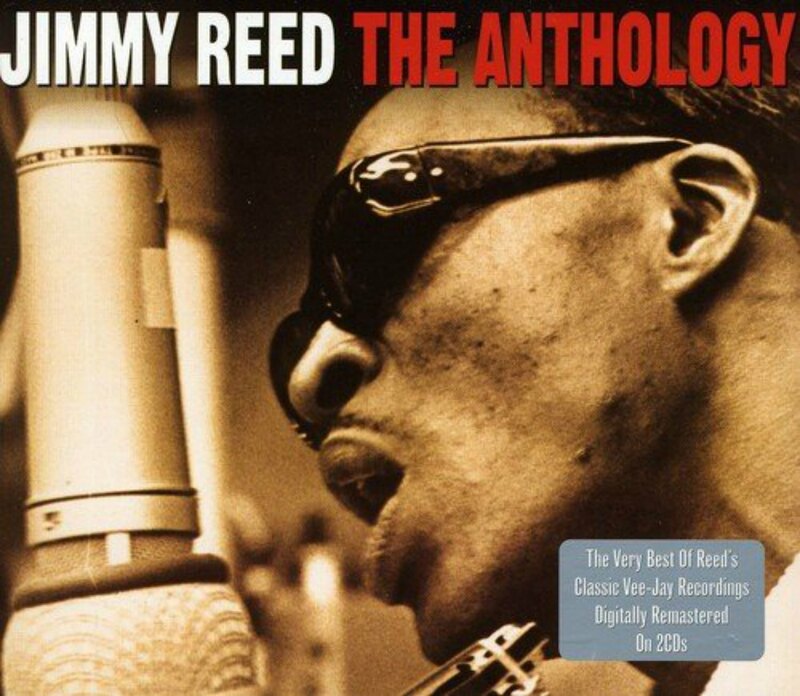 As one or our Recommended Recordings, we are currently recommending Jimmy Reed – The Anthology, a 2 CD, 54 track, collection of Jimmy Reed singles released by Not Now Music, a re-issue label based in the U.K. These recordings were originally made for the Vee-Jay Records label. 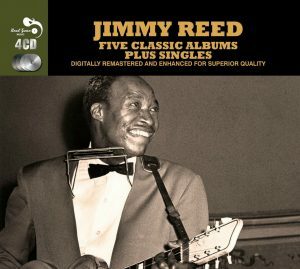 The sound is good and this collection includes all Jimmy Reed‘s best known recordings.